Why 1300 Meteor is your First Choice For Trailer Hire Mount Isa! Best quality trailer hire Mt Isa, local and one way! Car carriers & fully enclosed trailers with drop down loading ramp a speciality! Local U-HAUL trailer hire agent! Moving accessories available include fridge trolleys, ropes and pads (furniture blankets). For only the best trailers that you can rely on, great rates and over 35 years of experience 1300 Meteor Rentals is the one! How do you make the right choice of supplier in Mt Isa? Who can you trust to look after you with a great deal for a quality trailer and the service and professionalism you deserve and are paying for? We believe our customers are our best referee - check out our reviews! Picking up in Mount Isa and finishing at another destination? 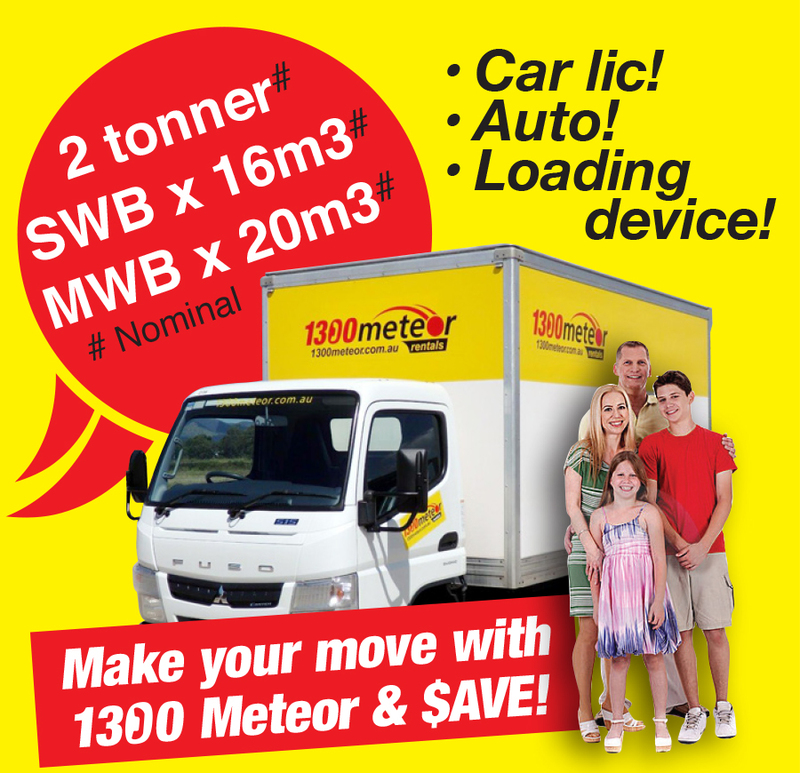 No problem - 1300 Meteor offers one way rentals of its trailers to other 1300 Meteor centres. 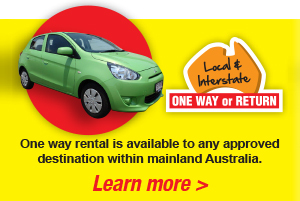 We're also the local agent for U-Haul trailers - Australia's long term, local, one-way interstate trailer hire specialist! In addition we're the local agent for U-Haul Trailers - Australia's long term, local, one-way intrastate & interstate trailer hire specialist! Full details for each trailer type can be found by clicking on the images to the bottom of this page together with video clips showing you around each trailer type and their features!